Thousands of families have benefited from the information and wise advice in the original edition of this book. 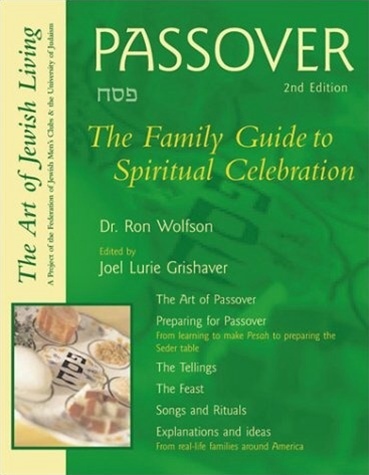 This updated edition will help families experience a meaningful holiday though its explanation of the concepts behind Passover ritual and ceremony with step-by-step procedures for observance and preparing the home for the holiday. • Easy-to-Follow Format: Using an innovative interview technique, real families describe in vivid words their won experiences with the Passover holiday. • Easy-to-Read Hebrew Texts: The Haggadah texts are in Hebrew, English, and transliteration. • An Abundance of Useful Information: A detailed description of the procedures involved in performing Passover rituals is included, along with a section of practical questions and answers. "Innovations" offers imaginative ideas and new customs to enliven seder celebration.